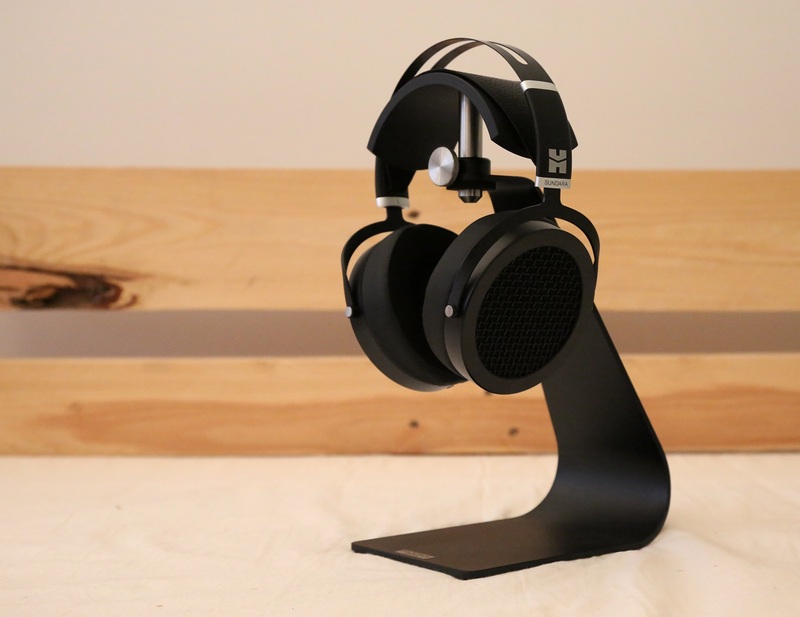 Since its founding in 2005, the manufacturer HiFiMAN, with its headphones designed according to the magnetostatic principle, has received a lot of international attention and established itself as an integral part of the headphone scene. With the brand new Sundara HiFiMAN now presents a new entry-level model, which should once again increase the number of fans – an overview. After several successful years in Essen, CanJam Europe will be taking place in Berlin for the first time on 4th and 5th November 2017. 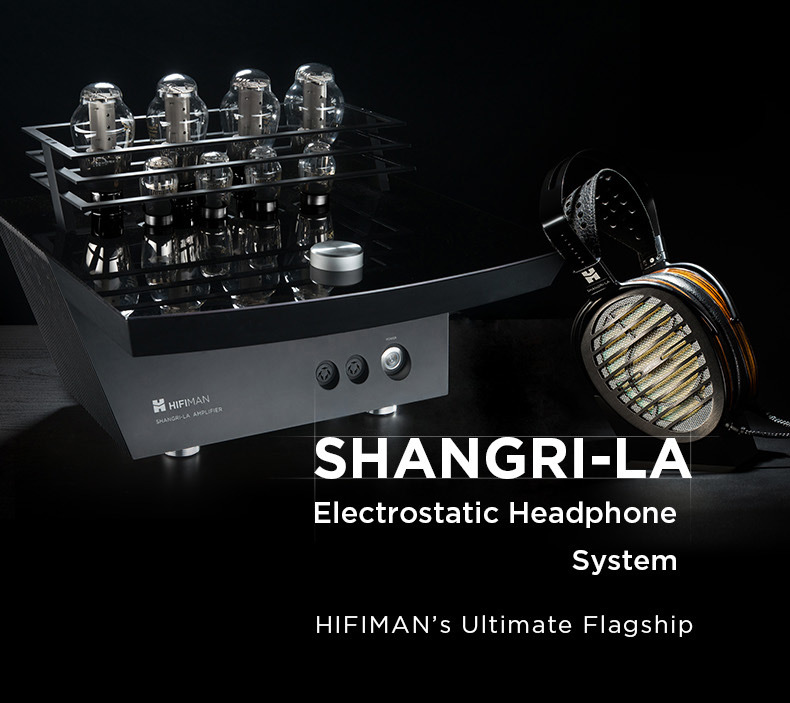 Instead of a detailed report, we have decided this year for a slightly different fair souvenir: From Monday we have a rare opportunity to listen to the luxury electrostatic HiFiMAN Shangri-La together with the perfectly tuned tube headphone amplifier in our Headphone Studio for the week. We are looking forward to your visit! 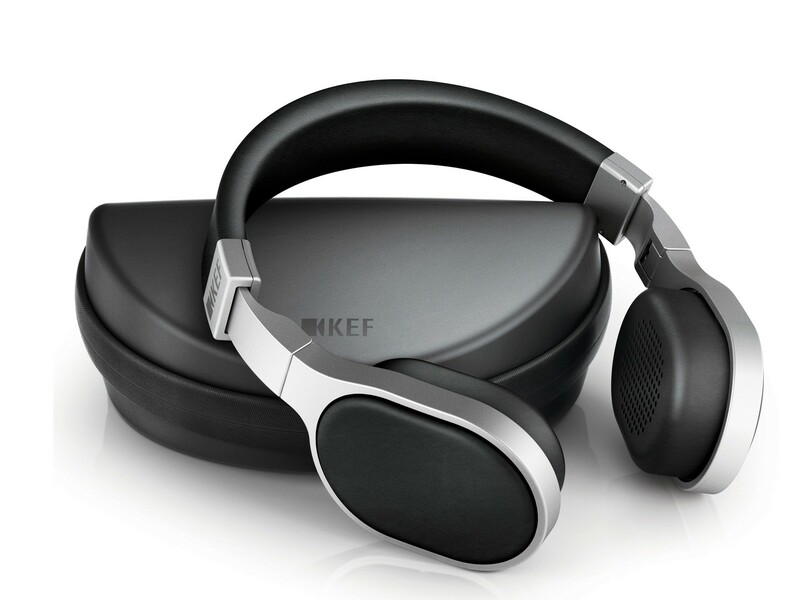 A short note from Our Headphone Studio: We have the portable on-ear headphones KEF M500 currently again in the program. In addition, the model has been reduced in price and thus offers an even more attractive price/performance ratio. 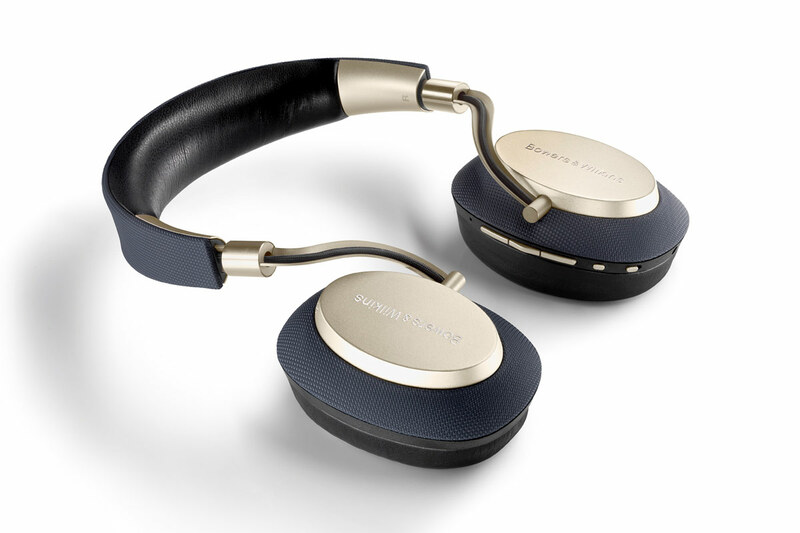 After Bowers & Wilkins recently mixed the loudspeaker market with the new Bowers & Wilkins 700 series, the British hi-fi company now forging itself in the headphone area. The Bluetooth headset Bowers & Wilkins PX not only makes a visual appearance, but also features a sophisticated technological concept. 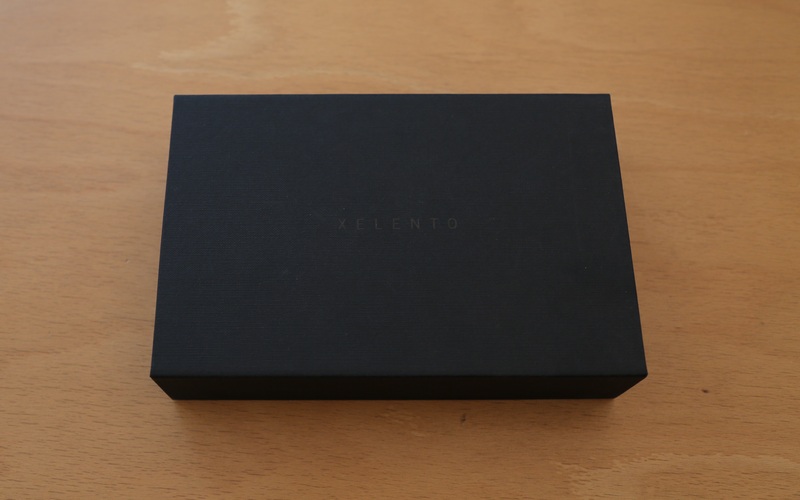 The sophisticated 40 mm full-range drivers are slightly angled for a more realistic stage presentation. 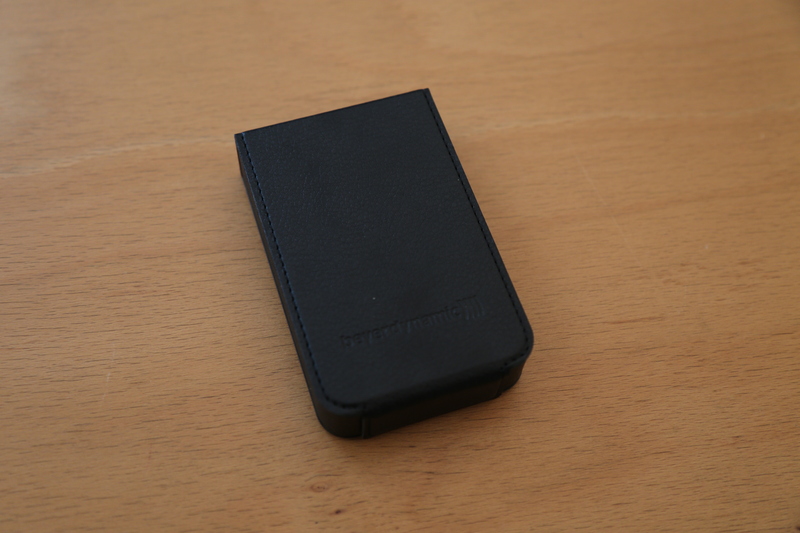 The B&W PX supports the Bluetooth standard aptX HD (up to 24 Bit / 48 kHz) to transfer high-resolution music. In addition, the App can not only adapt the sound to personal preferences, but also adapt and adjust the adaptive noise canceling function. 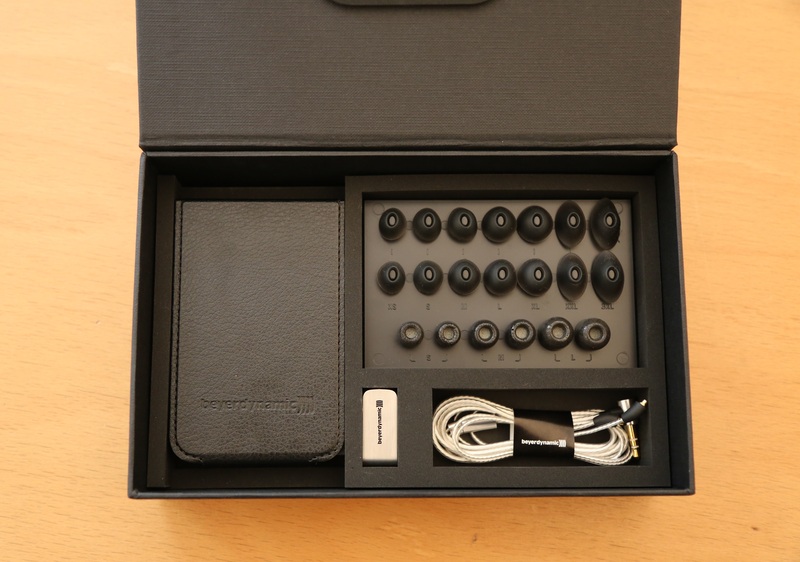 We are extremely excited and have the Bowers & Wilkins PX in Our Headphone Studio. The Meze 99 Classics have been a part of our iteninary for a while since we took on the sister model, the Meze 99 Neo. One could assume that the latest release is only an alternative color variation – simple black instead of the noble yet lavish walnut wood. 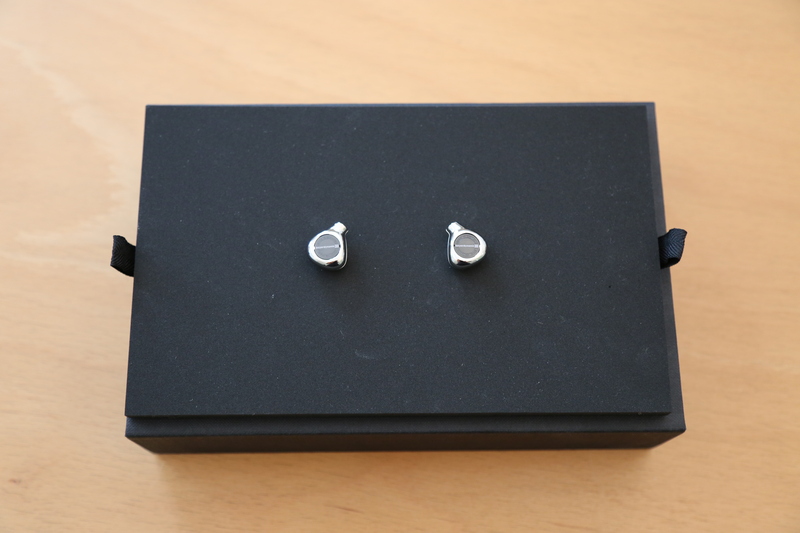 The new selection of material has also resulted in a subtle but perceptible change in the fine tuning of the set. 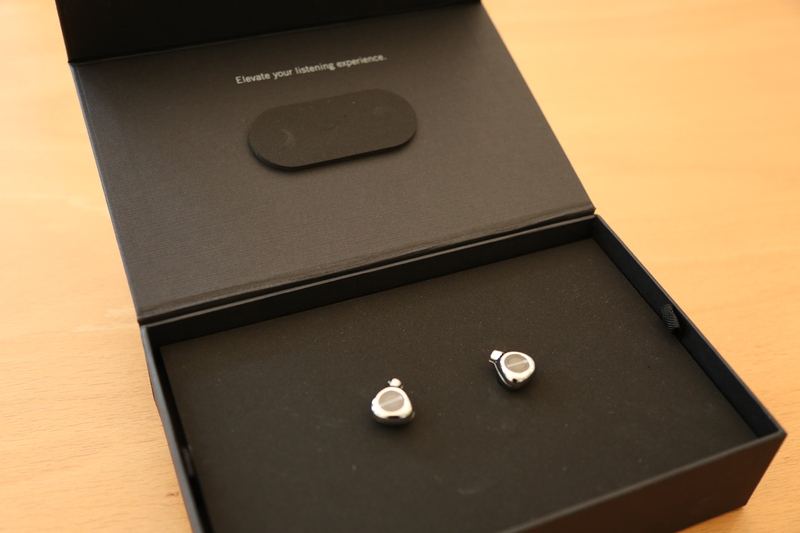 Both models are of course been ready for a test-drive in our headphone studio. 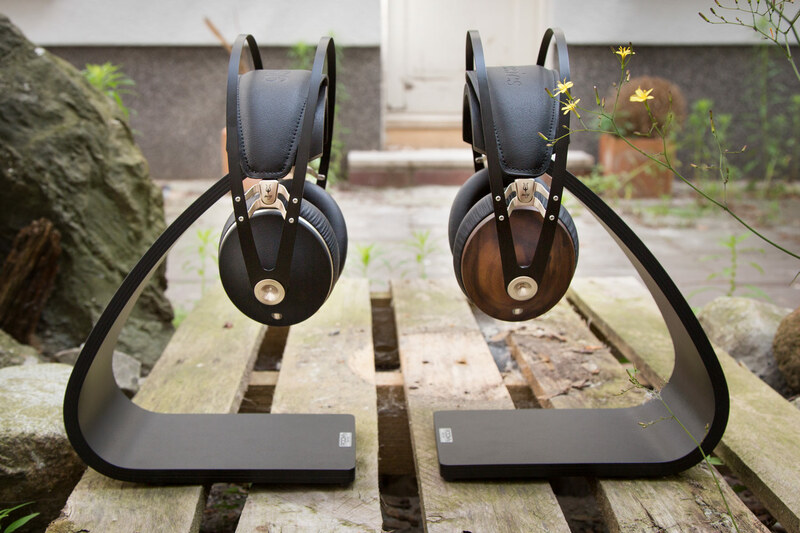 However, the photos were not created in the usual studio set-up this time: On the one hand, let’s say that the closed Meze headphones are perfect for traveling and the outdoors, secondly, a power failure has ruined our original plan for the photo shoot! 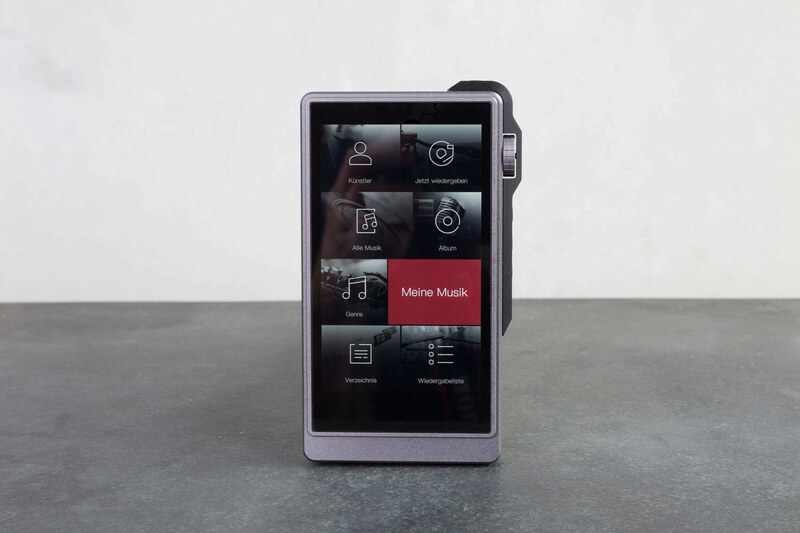 True to the motto of “high-quality audio for on the go”, Astell & Kern has extended the scope of high-end portable devices with the release of the KANN. 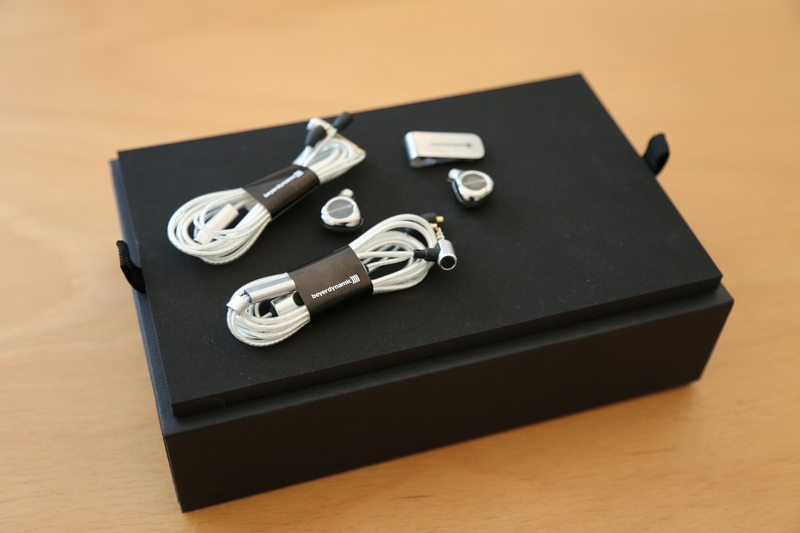 Massive storage capacity, long battery life and comprehensive performance for all headphones: Let’s take a closer look at the technical finesse of this player. 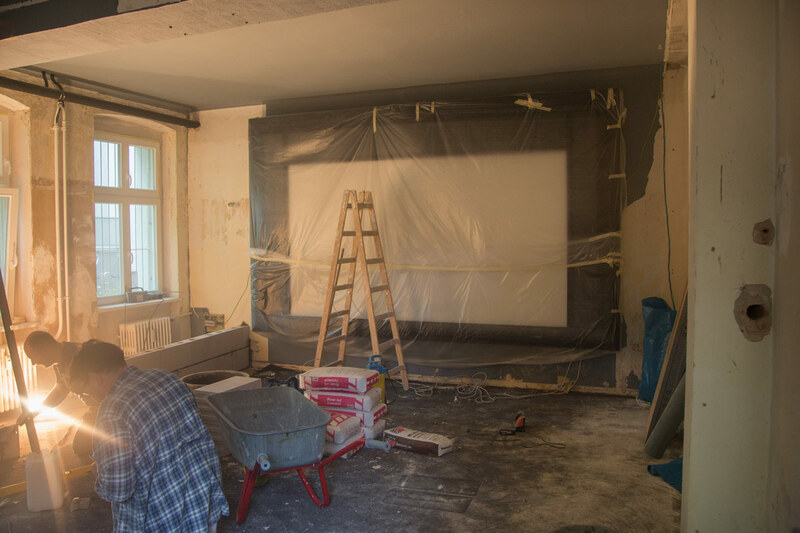 Our Home Cinema Under Renovations! After years of faithful service from our home cinema, it is now time to show it some TLC. 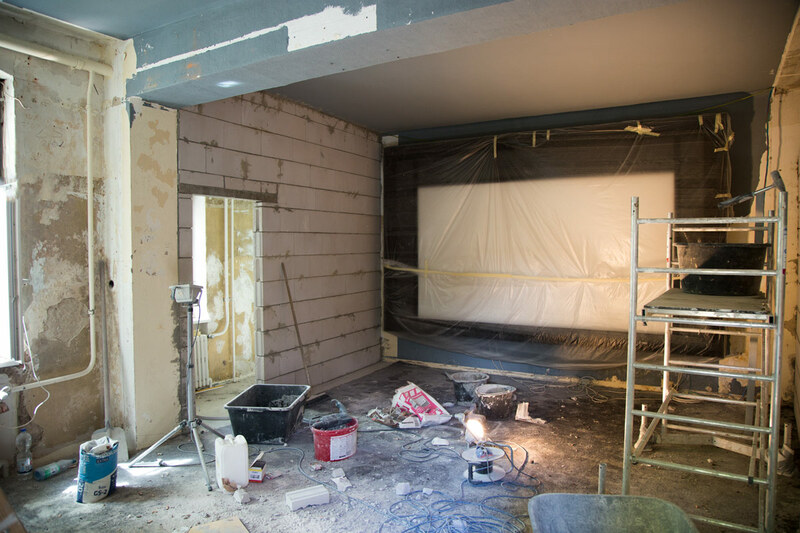 The entire room is to be redesigned from scratch with new armchairs, a new lighting concept and improved room acoustics which will ensure the prefect conditions so that our updated surround system is fully utilized. We will be installing a 7.1.4 channel system (Dolby Atmos, DTS: X) with loudspeakers from the KEF Ci series, as standard we will also be utilizing an Arcam AV860 processor. The decision regarding the power amplifier is still pending however we will certainly find a suitable solution here as well. 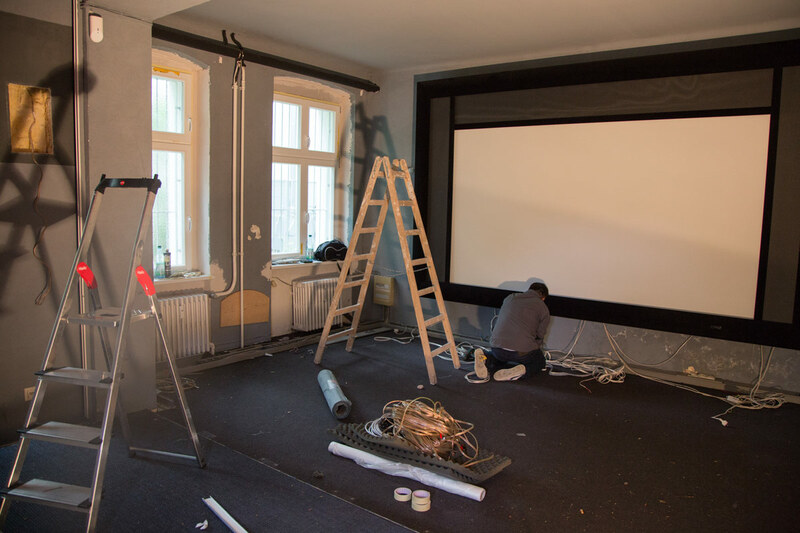 Our acoustically transparent 4K-projector screen – with a width of 3.5 – will be remaining as is, apart from a fabric re-newal. We’ll be adding impressions of the reconstructions as they happen in our picture gallery. 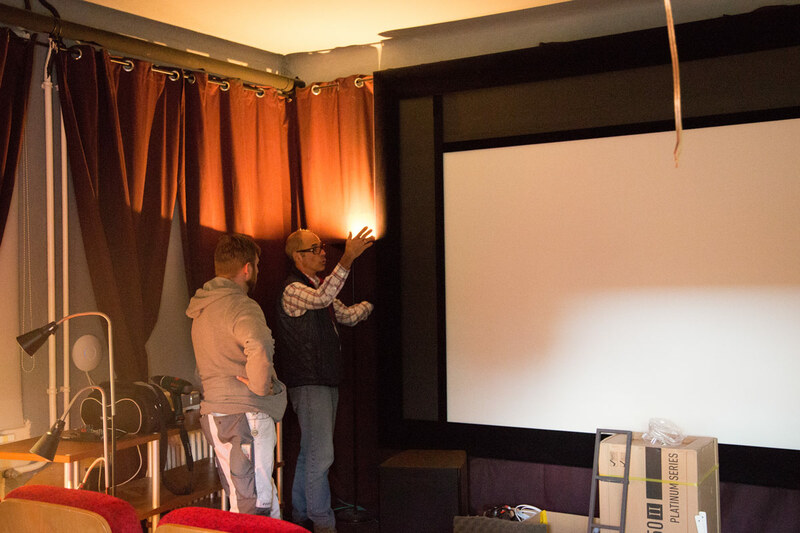 If you’re not yet familiar with our home cinema set-up, the video below provides a good overview. 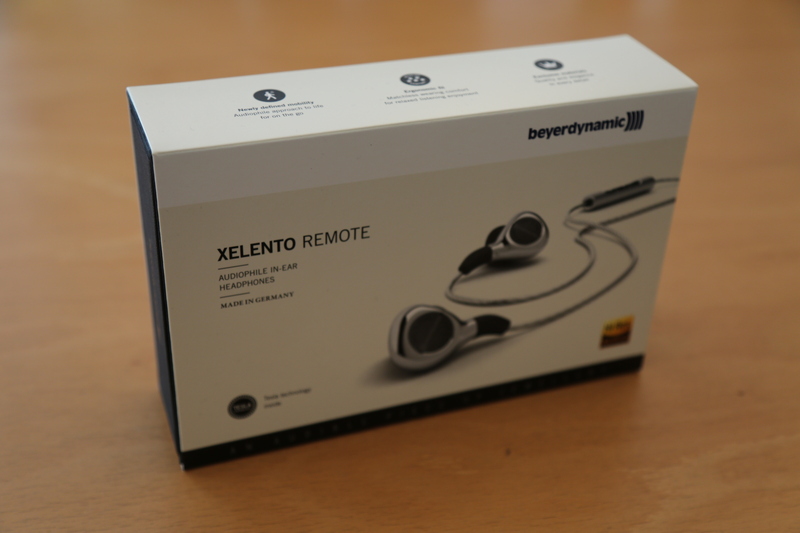 We are very pleased that we can now present the new Inel ear headphones Xelento remote from Beyerdynamic in our studios. 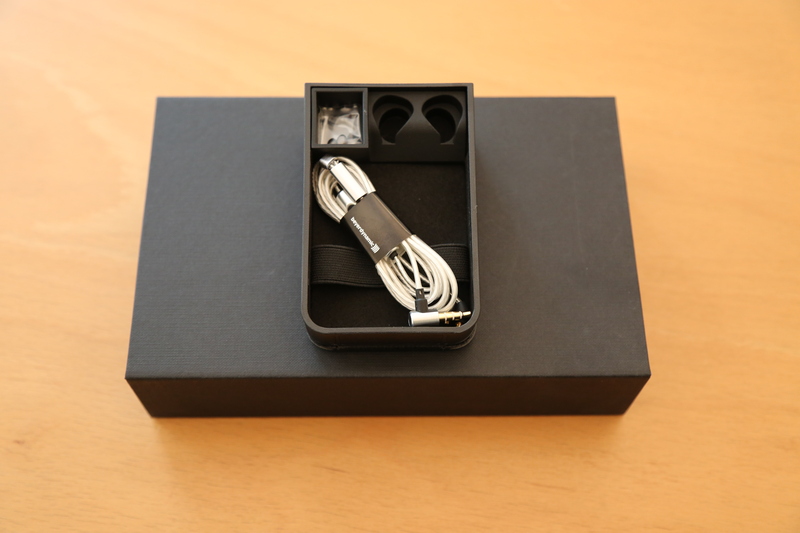 These small headphones promise a high wearing comfort and provide an excellent listening experience. 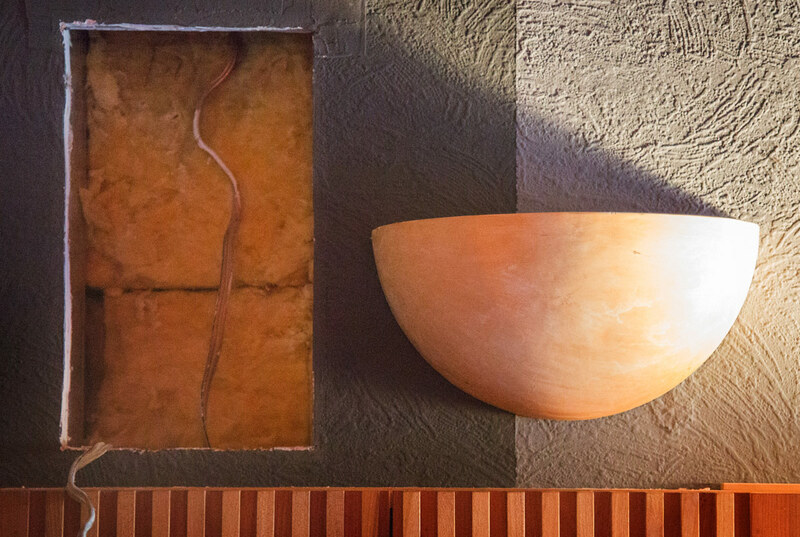 Get a first impression with a few photos below! 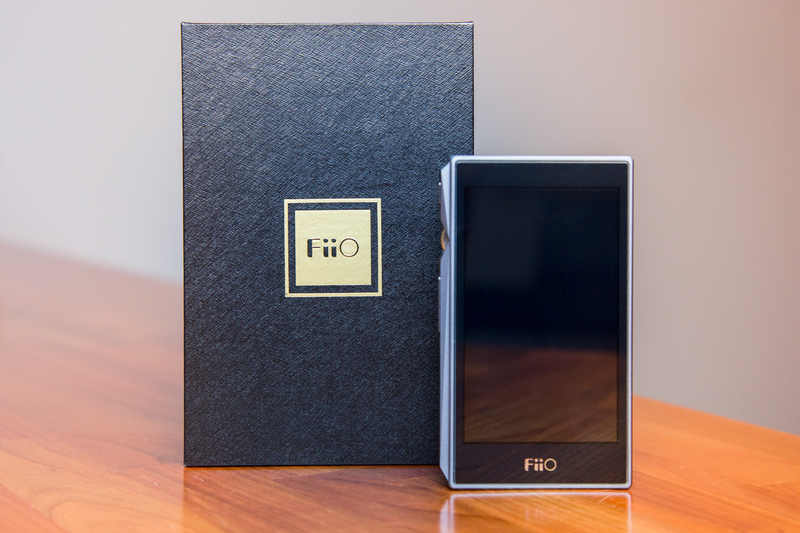 The Chinese manufacturer FiiO has launched its high-end X5 player into the next generation and launched the X5 III: a new, portable player. Whether in plain black, chic titanium or a stylish red – the design of the player is convincing just like the technology that sits below. 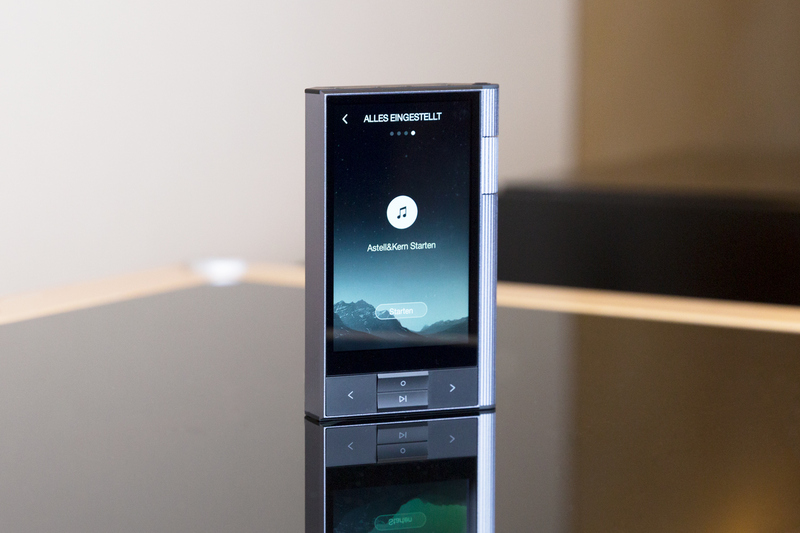 High-quality digital audio players have become increasingly popular in recent years, and as of this, devices from Astell & Kern as well as FiiO have been an issue. Now the Chinese manufacturer iBasso manufacturer iBasso, who has also placed some popular products in this area, is launching a new hot contender on the DAP market with the DX200.